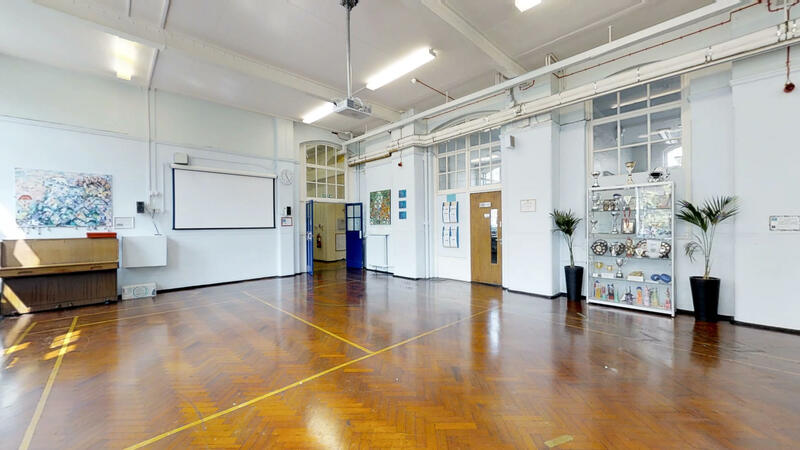 Wyvil Primary School is less than a 10 minute walk to Vauxhall station and has been serving the local community since 1876. With more halls to hire than you can shake a stick at, you’re going to be spoilt for choice. Its suitable for pretty much any event that you’d want to host but we think it leans itself especially well towards birthday parties, exercise classes, and religious gatherings. Get in touch to find out more. The first of the halls is the Grand Hall. It comes equipped with a stage, curtains and lighting, making it the perfect facility for any club or group looking to put on regular performances. The hall benefits from a wooden floor and large windows. The size of the hall is 22x10m. Get in touch for more information. The Ground Floor Hall is what we like to call a 'half-hall'. 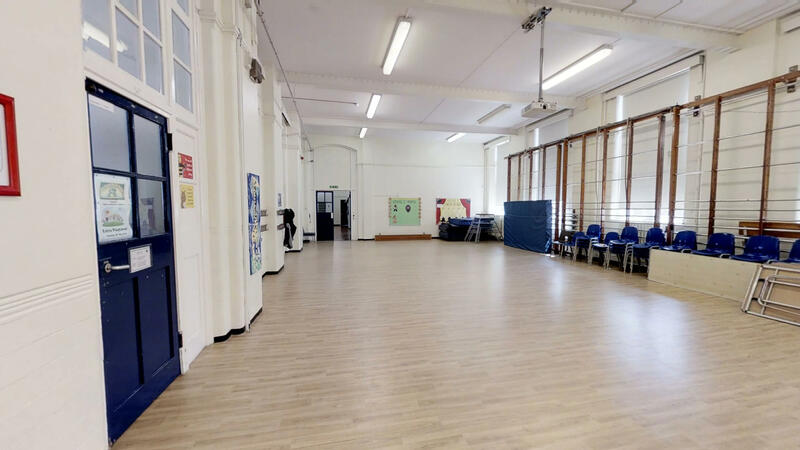 With the abundance of halls in this school, if you're looking to hire something a little smaller, for a breakout session perhaps, then we'd recommend booking the ground floor hall. It has wood flooring and is 8x10m in size. The First Floor Hall available to hire. 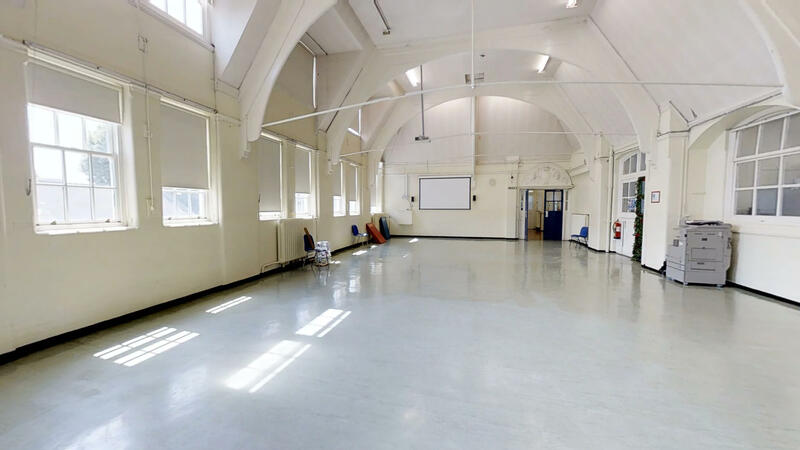 We think it'll work well for events such as church gatherings and martial arts groups, due to it’s considerable size and high ceilings. The hall comes with gym mats, and chairs & tables can be arranged (dependant on availability). The hall is 16x10m. Congratulations, you've climbed all the way to the top floor! The Second Floor Hall, the last of the halls, is 16x10m and has vinyl flooring. Its a bare space which means you can set it up however you like. 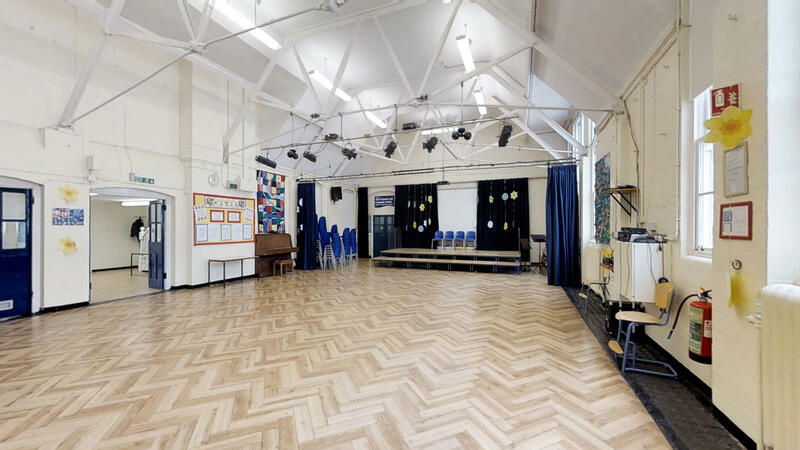 Whether you're looking to hire a space for exercise classes, birthday parties, or rehearsals, the main halls would be a perfect fit. 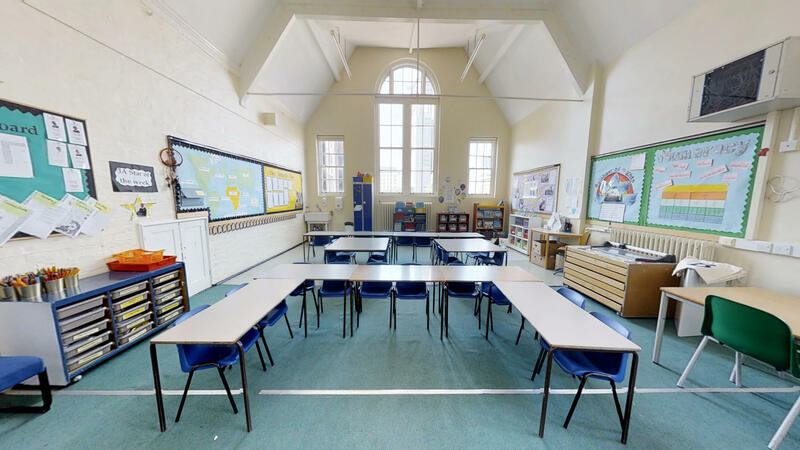 Wyvil Primary has excellent classrooms available. Some of these are intended for specific use, such as languages, while others are simple classrooms which are suitable for any use you might need. Enquire for more details on specific classrooms. If you are looking to book Wyvil Primary School, please plan in advance! We are unable to accept bookings or amendments less than 7 days in advance of your proposed start date.